I don't own any Apple stocks. I wish I did. 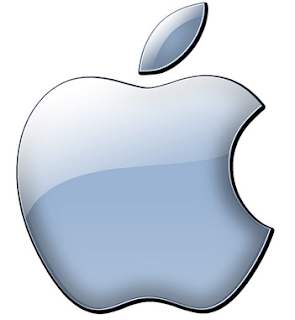 Apple stocks have been one of the best performing stocks around. I don't own any Facebook stocks. I'm glad I don't. Facebook stock has been tanking since Facebook first went public. When Apple stocks do well, it makes me happy. When I read that Apple stocks are doing poorly, I worry. Again, I don't own any Apple stocks. What I find fascinating is the opposite is true with Facebook stocks. 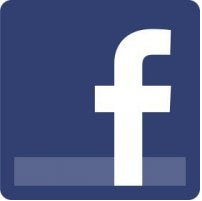 When Facebook stocks and its value tanked, there was a part of me that secretly enjoyed that. I don't know any of the workers at Facebook. I am sure there are many wonderful people who work for Facebook. And I do feel bad for them. Then why is it that I kind of secretly take joy when Facebook stocks perform so poorly? What's the matter with me? After all, I use Facebook daily. It is one of the most visited sites by me. And I enjoy all this for free. And yet when Facebook stocks take a hit, there's a part of me that delights in that. You see, the biggest difference is that when Apple introduces a new product or upgrades its service, I can make the choice whether I want the new product or new service. If I'm happy with what I've got, I don't have to make any changes. But most of the time, their new products and services are so awesome, I want to make the changes. But with Facebook, the experience is totally the opposite. Facebook has made numerous changes whether I've wanted those changes or not. I had no say in how I control my experience with Facebook. And the thing about Facebook is that it is all so very personal. It's my pictures, my updates, my stories, my thoughts, my friends, my connections that are there. It's not some arbitrary stuff. Those are all my personal things. And when Facebook arbitrarily changes my experience with my stuff...I feel violated. So when Facebook's stocks take a hit, I take some mild pleasure in that. This is huge for any leaders who are working to bring about change in their organizations. The changes we work on ought to be more like Apple and not like Facebook. If people feel violated by the changes, we will become their enemies. But if people sense that the changes are for their benefit, the changes will be viewed positively and those changes will be desired. It's all about involving people in the changes. So leaders, continue to lead change. But do it like Apple, not like Facebook.